Displaying 31 - 35 of 102 results matching your search criteria. 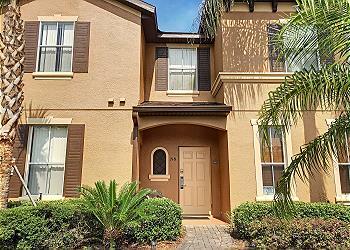 Spacious and comfortable 4 bedroom, 3 bathroom townhome in Regal Palms Resort near to Walt Disney World. 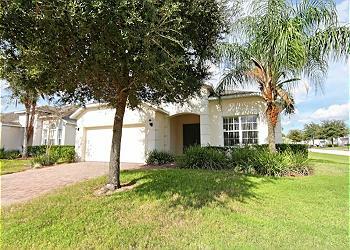 Room for everyone with onsite water park style resort pool including waterslides & lazy river. Great family fun and lasting memories. 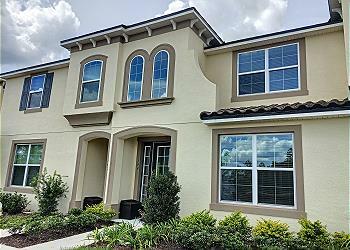 This BRAND NEW 4 bedroom, 3.5 bathroom home in the Solara Resort Community is amazing and a must-see. 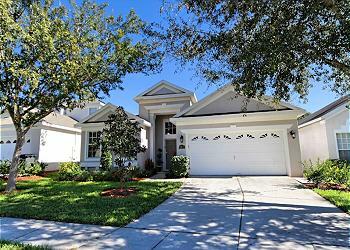 This property offers separate bedrooms and enough space for the entire family.